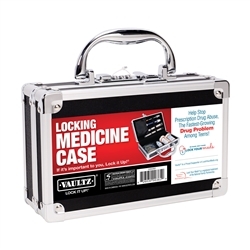 Package of 3 Locking Medicine Cases. 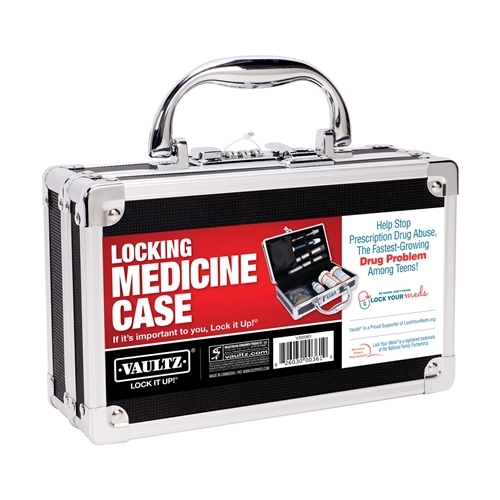 Store, organize, and protect your important medical supplies. This item ships from our partner's facilities and may take an additional week to process and ship.